February 10, 2019 .Reading time 2 minutes. Hello humans! 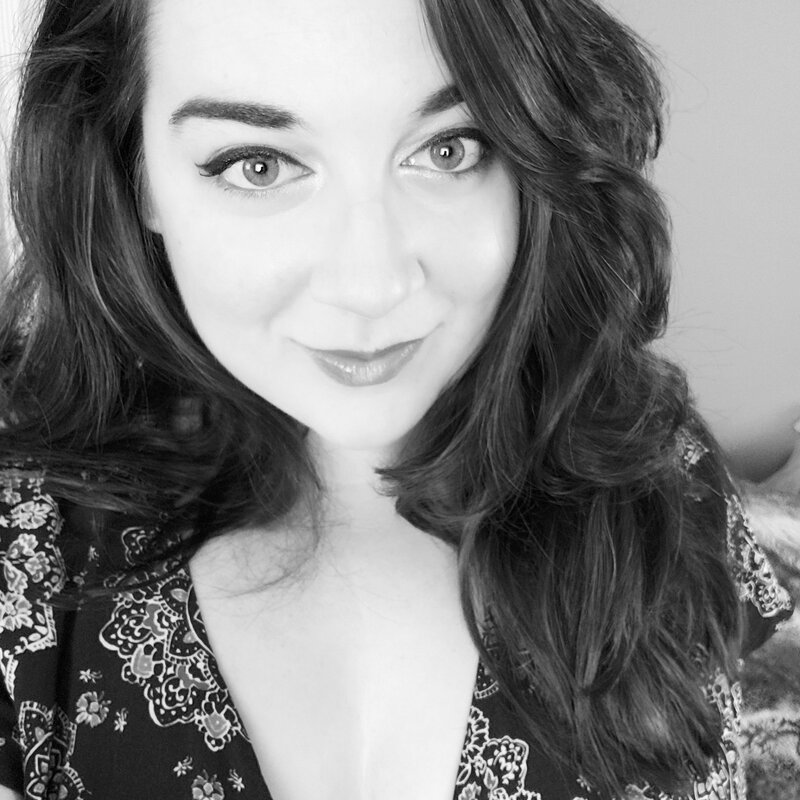 I’m Kat, the author behind Antiquarius. I am a writer, photographer, anthropologist, and grunge-glam plus size fashionista when I’m not feeling too lazy. My blog focuses on personal development, writing, and my lifestyle as a black wearing, horror writing, twenty something trash panda. For more information, check out my About page. If you like my content, please consider supporting me with a small monetary donation.